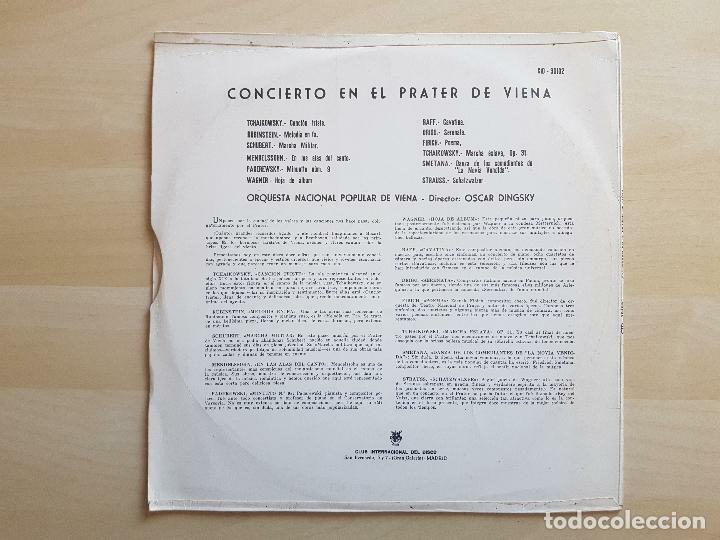 CONCIERTO EN EL PRATER DE VIENA. 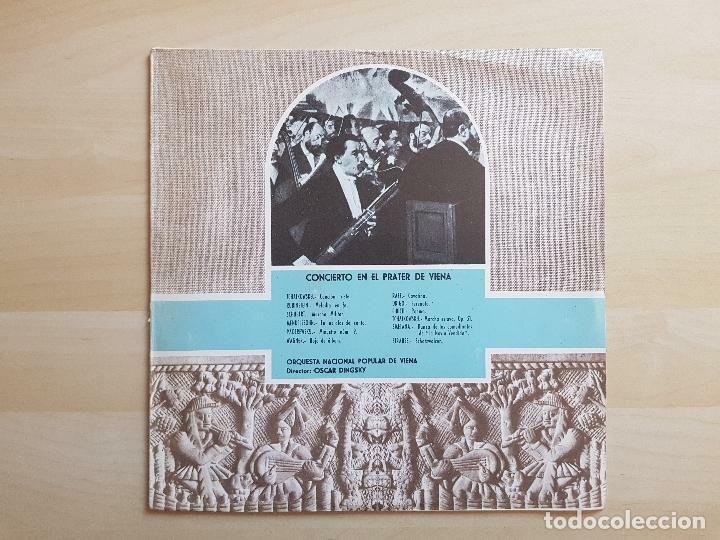 ORQUESTA NACIONAL POPULAR DE VIENA DIRIGIDA POR OSCAR DINGSKY. Oficial Time TC: 02:56:30 TR: 111 ms.